Want to find out who is talking about what in your niche or industry? There are many search engines that allow you to search one or multiple sources of information to see real time results. 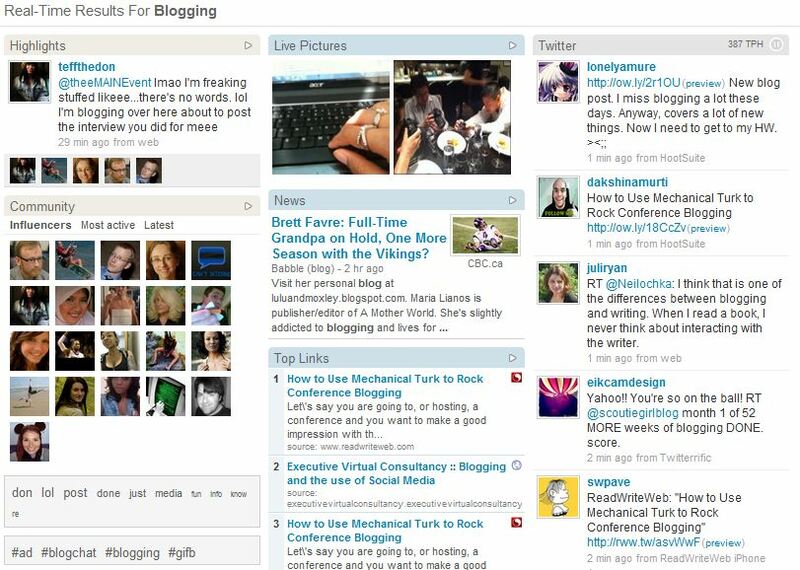 Check out these popular (and free) blog, forum, and social media search engines. 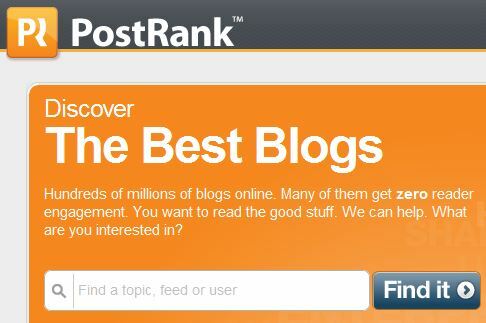 PostRank allows you to search for blogs on particular topics, as well as see the top blogs in each category based on reader engagement through comments and social sharing. 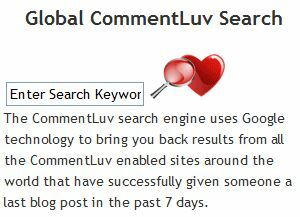 Find CommentLuv enabled blog posts (like this one) on any topic you choose using this search engine. Although it says it will pull results from the last 7 days, it includes results much older and not in any particular order. Board Reader allows you to search particular topics that are being discussed on message boards and forums. If you are looking for a community based on your interests, this will at least give you an idea which forums are currently active and discussing your topic. The advanced Twitter search is probably one of the best social media searches actually on the social media site itself. You can find tweets based on keywords, location, sentiment, and other fields. Twazzup pulls real time status updates from Twitter and formats the results in groupings of related hashtags, links, pictures, tweets, top influencers discussing the topic, and highlights. It creates a nice page to bookmark for later if you are always interested in particular subjects. Twitter Questions & Answers does a simple search using the topic you enter in conjunction with “does anyone know” so you can find questions by other Twitter members easily that you can answer using your posts, products, or services. 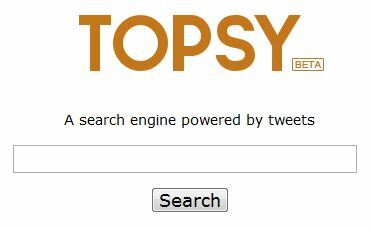 Topsy is a search engine powered by tweets – you can search keywords and see the latest, most tweeted stories for that search. You can also drill down into the story to see the most influential Twitterers have shared it with their network. They also offer an advanced search so you can search for top stories tweeted including a specific term, by a user, whether they are tweets or photos, time of day, on a certain domain, and so on. Kurrently is a simple search engine that pulls the latest updates from both Facebook and Twitter in real time for keyword searches. 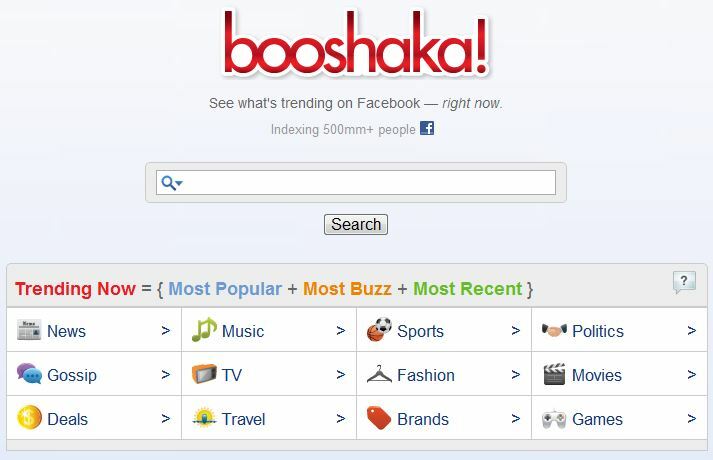 Booshaka allows you to see what is popular in a variety of categories based on number of likes, comments, and recency of an update based on a proprietary PostRank algorithm. You can search for particular keywords as well and see the most recent items including those keywords. You can even tweet and “like” the update right from Booshaka (assuming you’re logged into your accounts). This search engine is out to prove why Facebook statuses are bad and help people realized just how public their “private” updates are. Nonetheless, it is an interesting engine – just ignore the crude suggestions and foul quote by Zuckerberg at the top of the page. YouTube is the top video search engine and network, so needless to say any video that is under 10 (or now 15) minutes is likely to be here. YouTube also has it’s own Keyword Suggest Tool (similar to Adwords) based on video popularity, great if you plan to cash in on advertising for your videos. Blinkx searches many video networks and gives you the top results as well as a continuous preview videos, starting with the recommended result. MetaTube doesn’t look like much, appearance-wise, from the homepage. 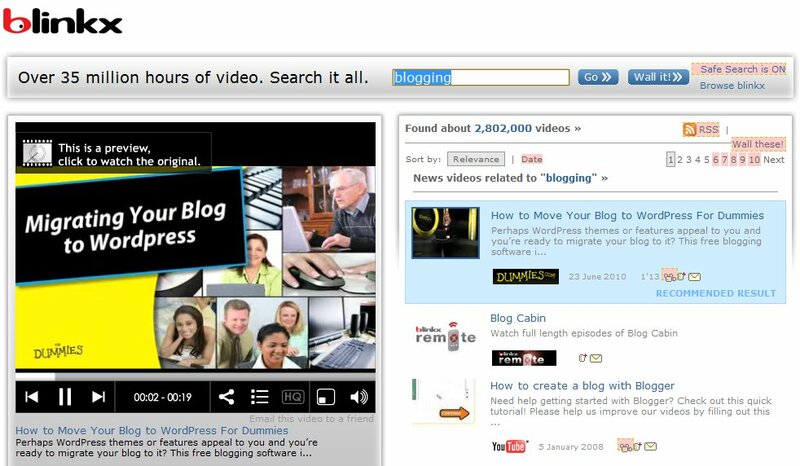 But the beauty of this video search engine is in its functionality. When you run a search, it defaults to results from YouTube. But you can select from over 50 video networks to see the video results from them. The only popular video search this site doesn’t hit is Facebook – everything else you can think of is included though. Buzzzy searches Google Buzz updates, and lets you filter the updates by source – Twitter, FriendFeed, ping.fm, etc., or you can see updates directly entered in Buzz. Looking for a picture for your blog posts, articles, or pages? Skip the general search and head straight to the advanced search on Flickr which lets you select that you are looking for Creative Commons images for reuse, modification, or commercial useage. 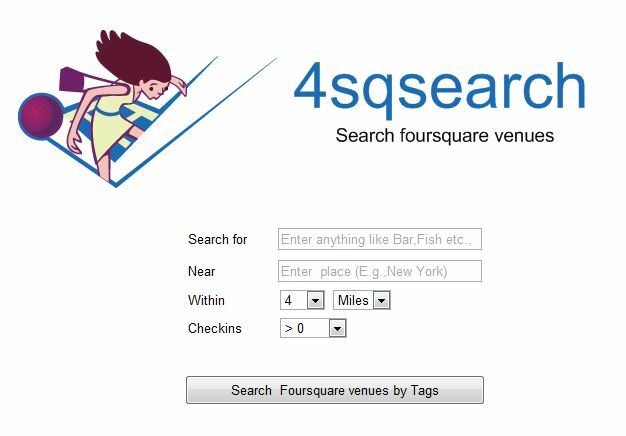 4sqsearch lets you search venues by location and even specify that you only want venues that have had a certain number of check-ins. 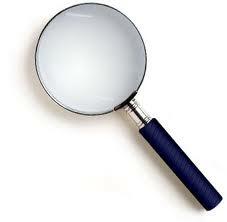 They also give a detailed guide on how to use their search for the best results. Google Updates allows you to search status updates from several networks in real time. You can get to this option using the regular Google.com search and hit updates in the left sidebar, or using the link above. The updates results start on the current day and refresh as new updates come in. You can back up to the month and use the bar to get a specfic date and time. It seems like, when you do this however, it narrows the results to just from Twitter. Bing Social search can search Twitter and Facebook for latest updates. 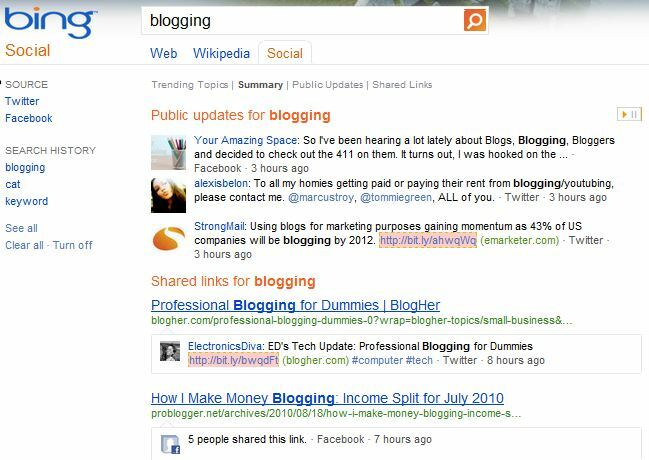 When you search a keyword, you will first see public updates in real time at the top, as well as shared links for the keyword underneath which even shows the number of people who have shared a link on Facebook. To see more real time updates, just switch from Summary to Public Updates, and to see just the links, switch to Shared Links. 48ers searches Twitter, Facebook, Google Buzz, Digg, and Delicious and allows you to filter results by those networks. It also gives you trending topics although some trending topics, oddly enough, come up with no results. So what if you want to see all of the above searches in one place? These two sites give you a taste of all worlds. 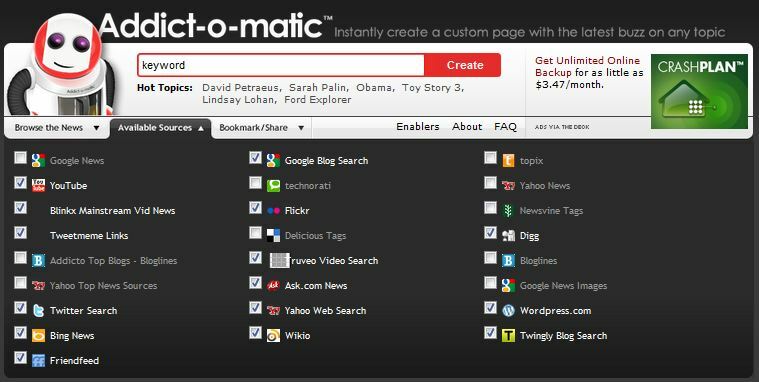 Addictomatic creates a little “homepage” for keywords that you search with information from various social sites, news networks, etc. and puts them in a widgitized homepage format that you can customize and save as a bookmark to revisit later. 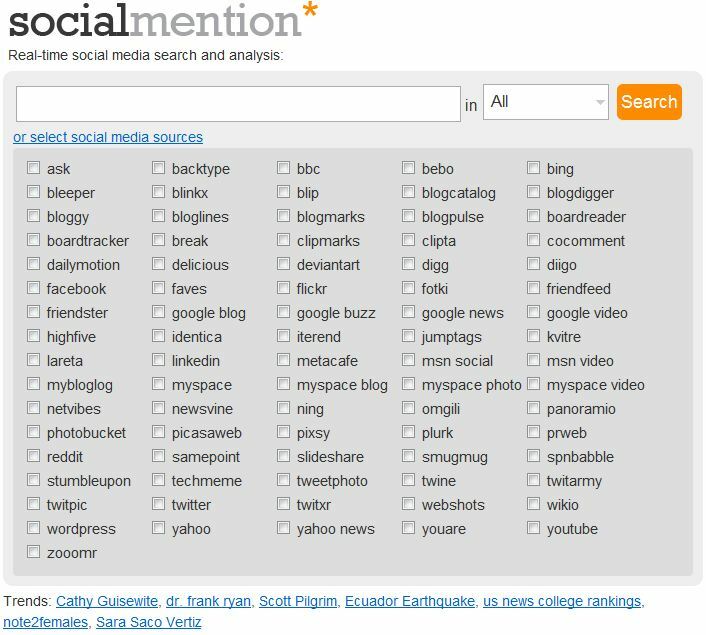 Social Mention searches everything – blogs, microblogging sites, social networks, social bookmarks, comments, events, videos, images, audio, Q&A (like Yahoo Answers). You can select specific sites to search from the homepage. And when you receive your search results, you can filter results based on sentiment, keywords, users, hashtags, and sources with the options in the left sidebar. They also have an advanced search option, top trends page, and alerts service to email you when there are new updates on a specific keyword. 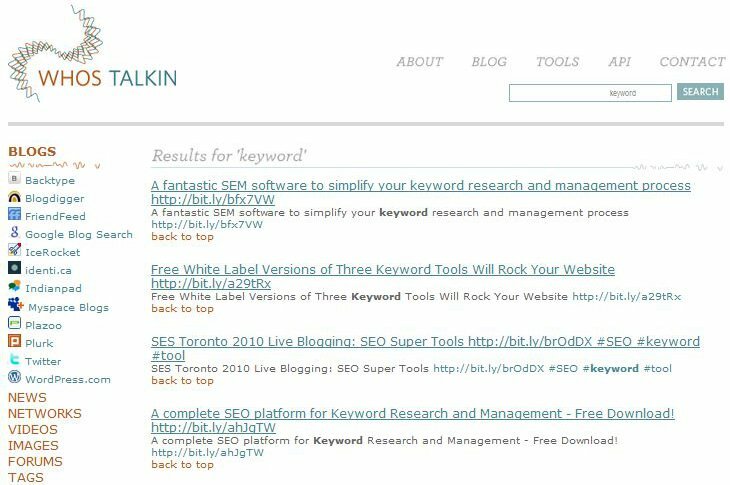 Whos Talkin searches a wide range of networks – blogs, microblogging sites, social networks, video networks, image sites, forums, and more. Joongel lets you search almost everything imaginable beyond just blogs and social networks – you can do searches within the top sites for health, gossip, family, and finance. You can also search the top shopping networks, local search engines, and even job sites. They also offer a plugin for IE and Firefox to put the search box into your browser for easier accessibility. Aside from their search engine covering, Surchur wins some unique points for providing a huge list of trending topics and things about to become hot, as well as snippets of Google and Twitter Trends, and Bing Xrank hot topics as well. Do you use these or other social media search engines? Please share your experiences in the comments!